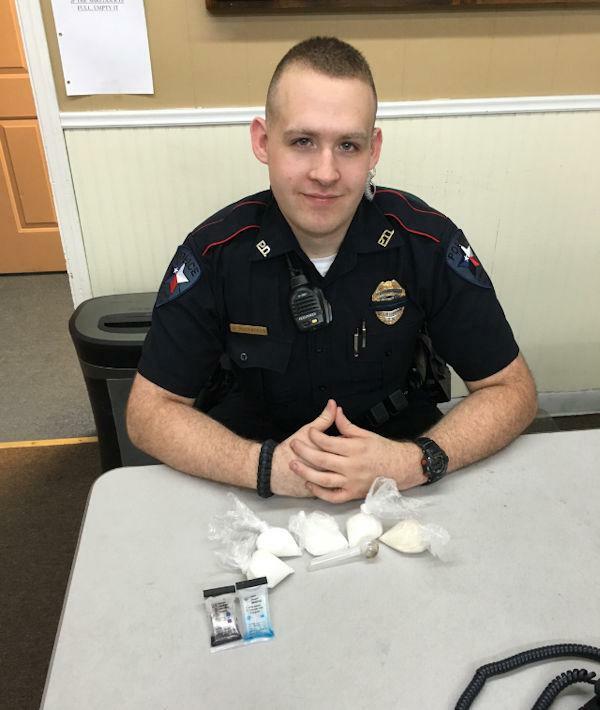 Officer Austin McCracken with Corrigan Police Department found cocaine and crystal methamphetamine in a vehicle search on Sunday (July 17). Traffic Stop Leads to Drug Bust, CORRIGAN, July 19, 2016 - At approximately 10 pm on July 17, 2016, Officers Austin McCracken and Joseph Hood, with Corrigan Police Department were on patrol as a two man unit on US-59 North in Corrigan when Officer McCracken noticed a vehicle traveling north-bound on 59 with a defective license plate light. 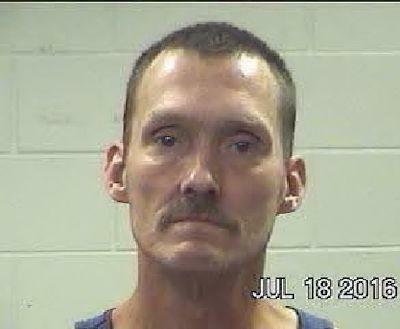 The officers initiated a traffic stop on the vehicle, driven by William Louis Tucker, 47, of Grant Michigan. McCracken and Hood observed nervousness and gained consent to do a vehicle search. William Tucker and his passenger, Judge Franklin Tucker, 55, of Charleston, Missouri were asked to exit the vehicle during the vehicle search. The search proved to be fruitful as McCracken found two baggies weighing 57.7 grams that field tested positive for powder cocaine, and three baggies weighing 86.2 grams which field tested positive for crystal methamphetamine. The combined weight was 143.9 grams of illegal drugs. Both suspects were arrested and charged with felony drug charges. They were processed at Corrigan Police Department and transported to Polk County Jail without incident. William Louis Tucker, 47, of Grant, Michigan: 2 counts of manufacture and delivery of a controlled substance. 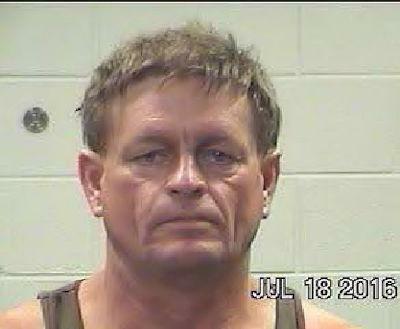 Judge Franklin Tucker, 55, of Charleston, Missouri: 2 counts of manufacture and delivery of a controlled substance.